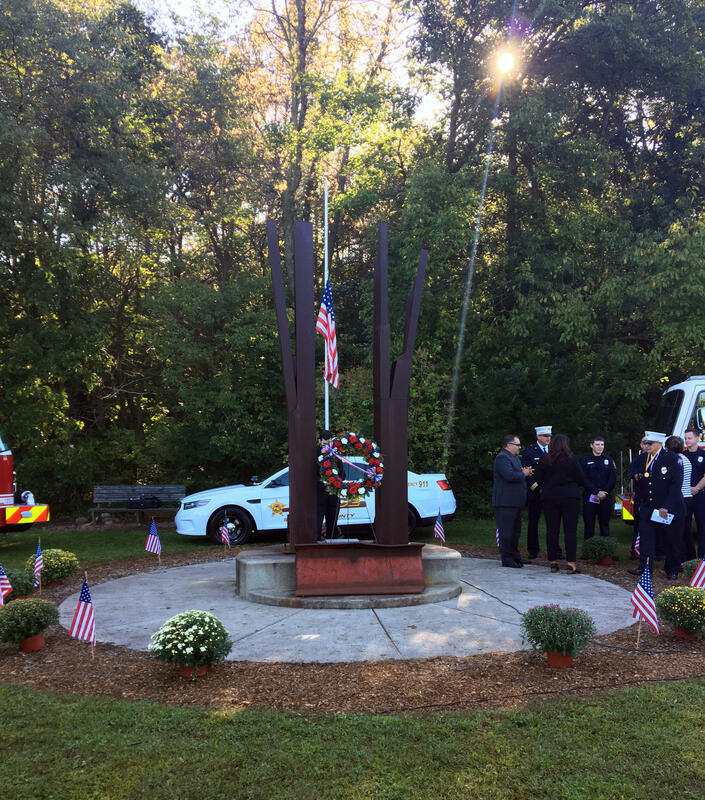 The Freedom Memorial 'Standing Tall' at St. Patrick's County Park in South Bend following a memorial service on September 11, 2018. Across the country this morning people are pausing to remember a morning 17 years ago when four high-jacked planes crashed in New York City, at the Pentagon and in a field in rural Pennsylvania. A ceremony in St. Patrick’s park this morning sought to remember the one person from South Bend, Katie McCloskey, who died at the World Trade Center in 2001. 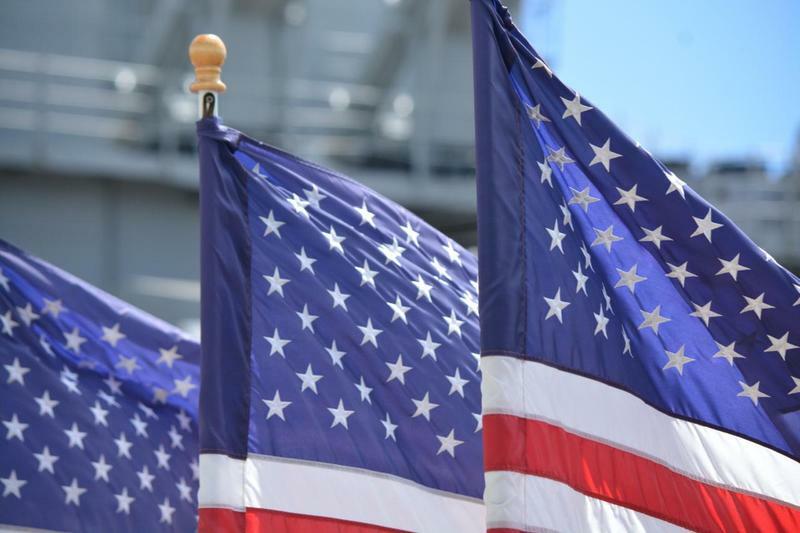 It was also a remembrance and appreciation for first responders and military service members. Bill Thompson is the Assistant Chief of the St. Joseph County Police Department. There are more events this afternoon and evening around the area.